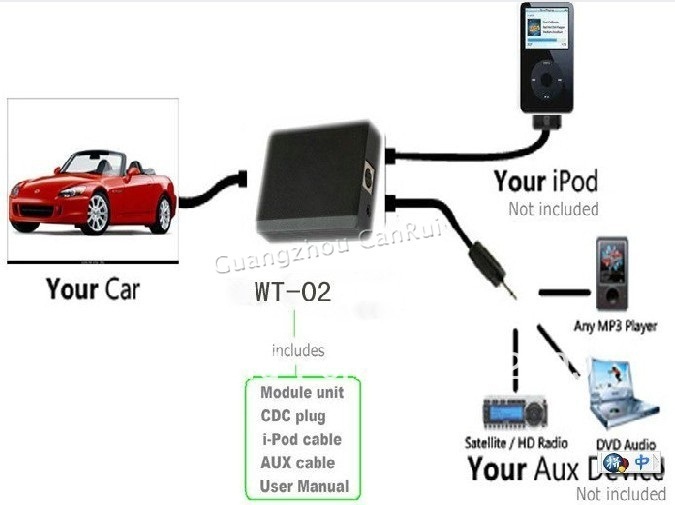 Do you have a vehicle without an audio in jack? Would you like to add USB for charging or to play music? Or, do you have bluetooth or factory Bluetooth not supporting music playback? The Radio Doctor has the solution to all these issues and more. For cases where the original radio is adequate, or can’t be easily changed, add the features you need to the radio you have. Since different radios available in the same model of vehicle exist, give us a call at 608.221.9292, or stop by our store, and we’ll show you the options available for your exact application.